Today we are talking with the owner of Cordone1956, Luigi Cordone, the founder’s grandson. Good morning Luigi. 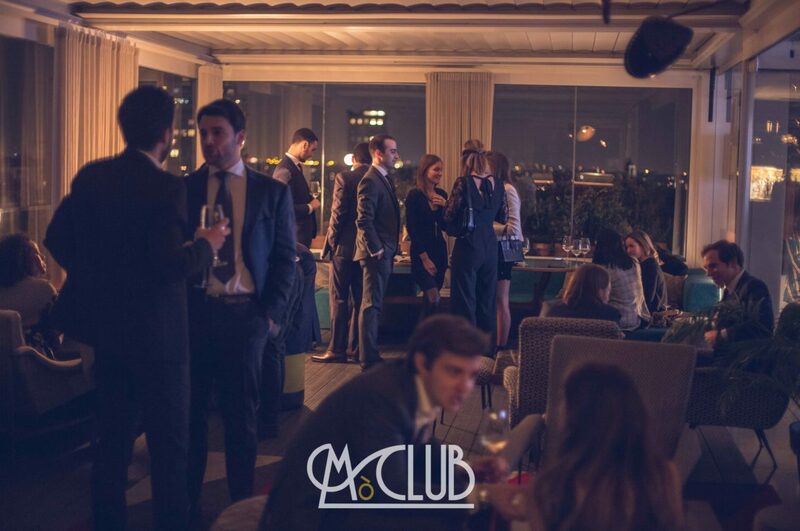 Welcome on MoClub’s La Rivista. We would like to know something more about Cordone1956, your family business. Tell us how and when the story began. The history of Cordone1956 have begun with my grandfather, called Luigi too. 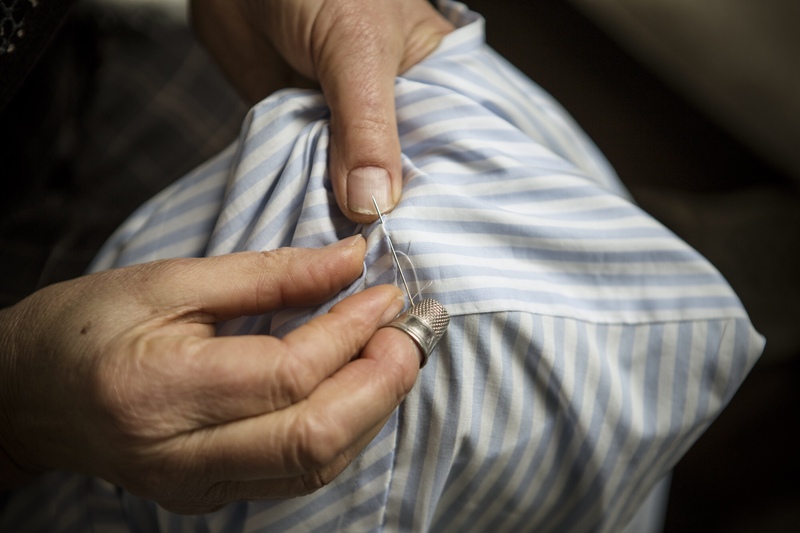 During the 1956 he created the first shirt maker shop at Aielli, a little village in the heart of Abruzzo. Today we still produce our handmade shirt there. It was a very hard challenge: step by step, they growth. After years, my father came into the business and he brought the factory in a expansion phase, looking at italian market. Now we are the third generations: my sister Virginia and me. From the day 0, we are working on the international export of our products, following only one principle: the top quality. We think it is the best tool to explain the Made in Italy. When did you fell the “call” on your own to enter in the family company? In my own I have felt the link between the factory and me since when I was a child: every day, after the school lessons, I went to the shop to spend a lot of time with my family and to look them meanwhile they were working. But one day, while I was living and working in Rome on other business, my cellular rang… on the other side of the phone, there was my mother. She was very sad because the business was changing and the company needed a new management. This was the right moment to be back and to work hard on Cordone1956. Thanks to your passion, your hard work and your soft skills, the company is growth incredibly through last three years. Now you sell in different countries and every day you tray to achieve new markets to export your amazing products. What is the criteria with you choose new markets? We cannot choose. Markets choose us. The only thing we can do is choosing among the various clients who contact us to have our products in their shop or show rooms. We really spend a lot of time talking with our clients, to tell and to explain them why our products are different: they are made by hands. The shirt: it is an iconic piece for men. Today on the shirt market you can find a lot of different kind of shirts, sometimes designers and brands propose versions really “too much”. How born in Cordone1956 a new collection? What is your inspiration to design new amazing piece? In my opinion, the shirt is the center of a man outfit. Without it, a men can not be an elegant men. About our collections, when we are thinking about “the classic” we pay a lot of attention on the fabrics texture and their quality. About the limited edition, we follow our ideas, drawing our feeling on the fabrics. Every fabric is chosen by me. 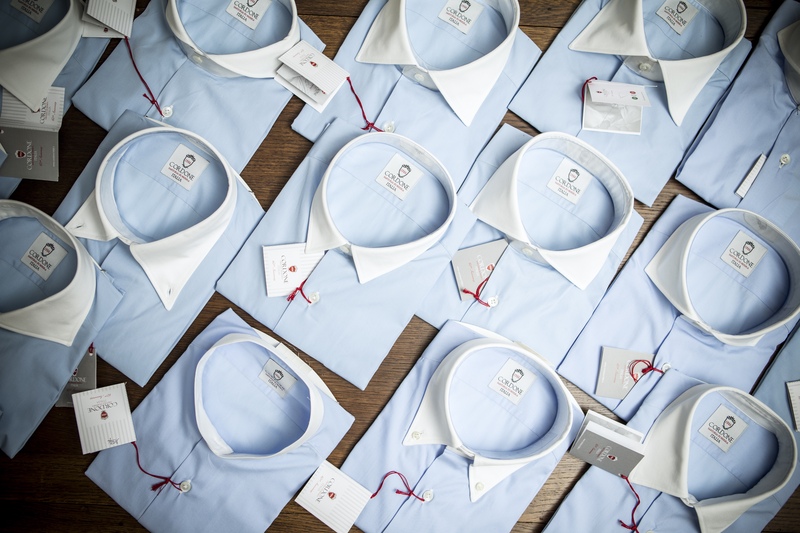 I need to have a quality check on my products: I want to give to the market an elegant and sportive shirt. Handmade: today, we can read this everywhere. And Made in Italy too. But, what does really mean create totally a product only with human skills and hands work? I agree, today a lot of companies write on their labels “Handmade or Made in Italy” but in some case it is not true. I hope in the future the law will be more aggressive about this problem, we need to have more controls on this. The market needs to have the truth. What is your advice to youth who woul like to approach the world of handmade shirts? 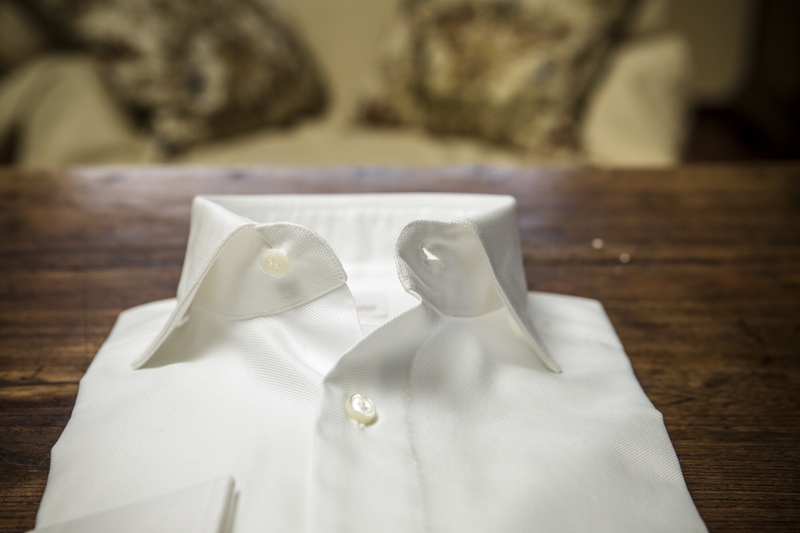 My suggestion is to have more of three classic white shirts, made by a four season fabrics. Furthermore, a light blue and thousand stripes shirts. With this starter pack you will be ready to build your own style. My favorite is the little stripes with white collar and cuffs. Today Cordone1956 is not only a shirt maker brand. You are walking to a total-look-total-handmade collection. In the future of Cordone1956 there will be a Maison based on the handmade? The idea of a total look was born in a natural way, following our clients needs. 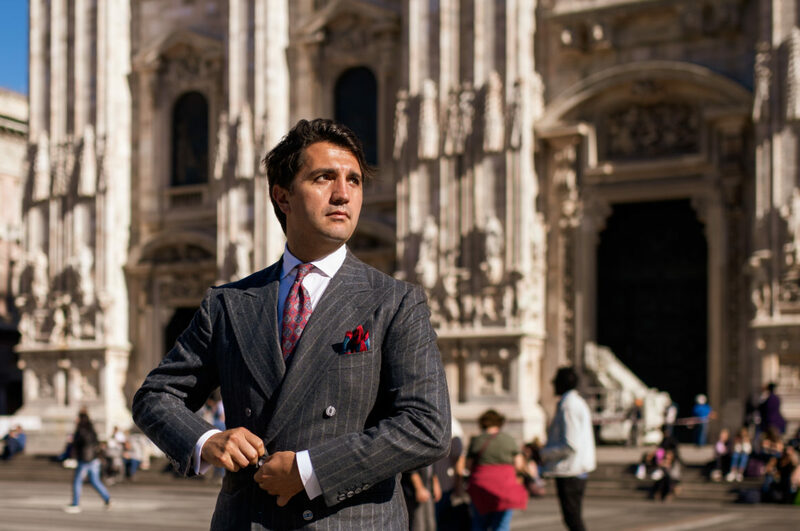 I was wearing handmade suits made by my artisans only for me and a lot of clients around the world begun to ask me if Cordone1956 could make the same suit for them. Today, our offer includes ties and other accessories. 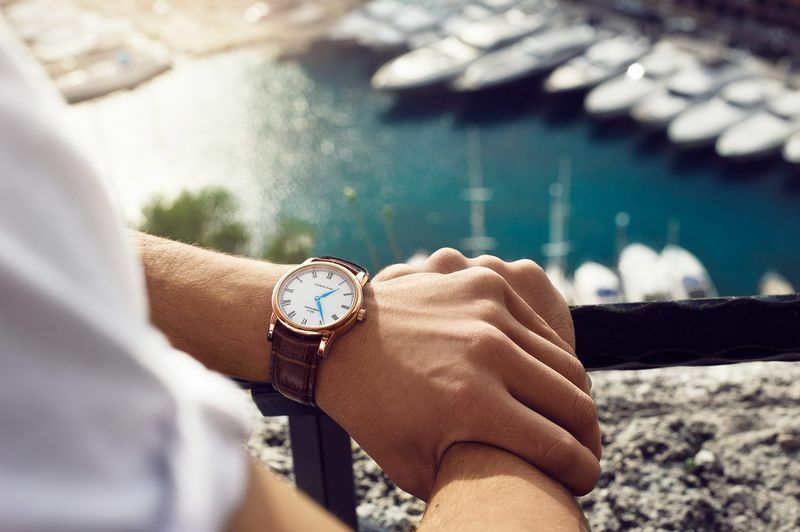 We are looking to the future, paying a lot of attention because the market is changing every year but we never change our mantra: the unique quality of Made in Italy.